Year 1 See our chicks! Lily is a Year 5 Leading Lights. 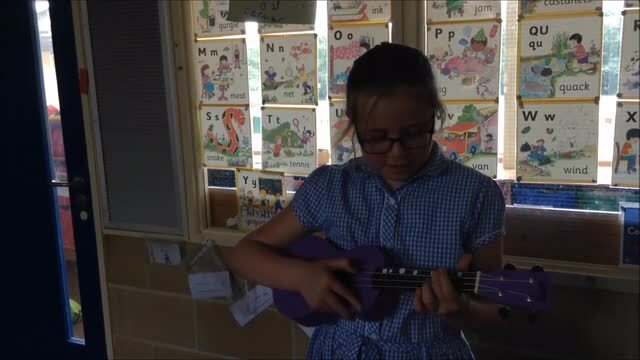 She wrote a song for the Reception children, then came and sang the song to the children. Well done Lily! Maisie, Lola and Harrison are Year 5 Leading Lights. They worked together to write a song for the Reception children, they then came and sang the song and taught the children a verse with some actions. Well done to them!